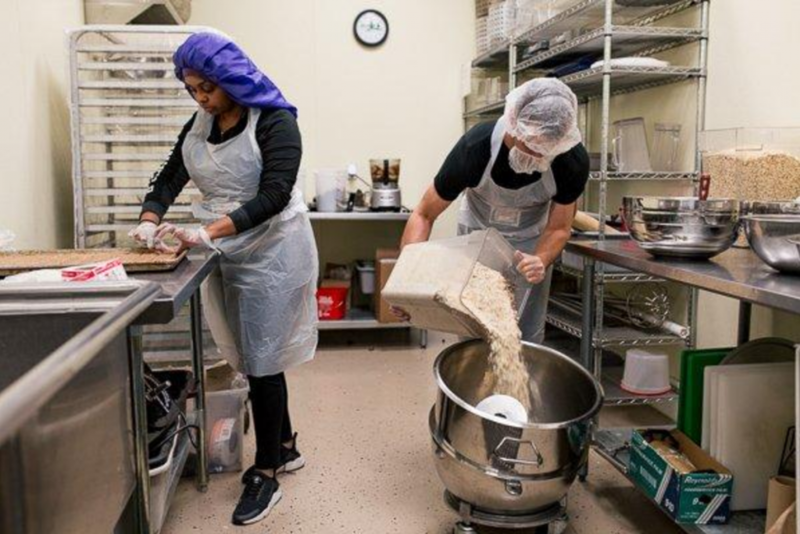 Mixing Up Detroit Youth Entrepreneurship is raising money for the purchase of a 60-quart commercial mixer that Jake hopes will allow Small Batch to quadruple its production output in the same amount of kitchen time. “We’ve already evolved our process quite a bit in the past few years,” he says. “When I first got here, we were mixing our ingredients in a 20-quart mixer and scooping them out by hand, which took forever and gave everyone carpal tunnel syndrome!” The program has since procured an automated sealing system for its packages, and will soon be getting a custom-made hydraulic flattener; the mixer is the last big piece of equipment they need to reach optimal production speed and uniformity. 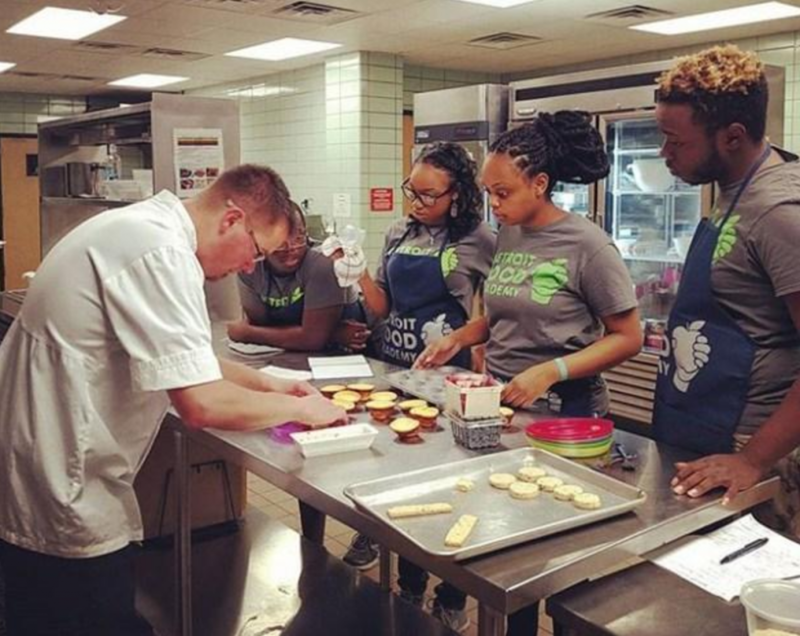 Ideally, Jake sees Small Batch becoming a consistent source of job training, employment, and networking for young Detroiters, as well as the “counseling arm” of DFA that can help them identify and address their personal and professional goals more broadly. 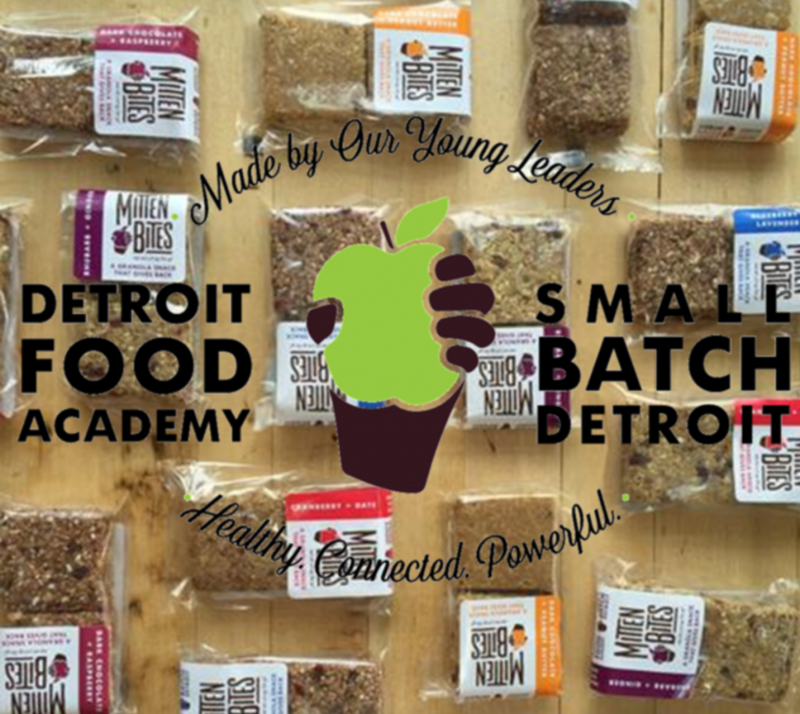 Learn more about Mixing Up Detroit Youth Entrepreneurship on their campaign page, and check out all the Eastern Market Growing Communities Matching Grant Challenge winners! If you see something that moves you, remember your supporting dollars will go twice as far until April 3.